04/01/2018 8:08 PM by Jacob C.
The Richmond Police Department has identified the victim in a death investigation last night in the Fulton neighborhood as Latifah A. Hudnall, 18, of the 900 block of Palace Way, Henrico. Shortly after 10:30 p.m. on Saturday, March 31, police received a call for a person shot outside of a business in the 4900 block of Government Road. When officers arrived, they found Hudnall on the ground suffering from a gunshot wound. She was pronounced dead at the scene. The Medical Examiner will determine cause and manner of death. Terrence T. Whitmire, 17, of the 100 block of West Hill Street was arrested and charged with involuntary manslaughter, reckless handling of a firearm, and juvenile in possession of a firearm in connection to the incident. Anyone with information about this death investigation is asked to call Major Crimes Detective J. Bridges at (804) 646-4494or contact Crime Stoppers at 780-1000 or at www.7801000.com. The P3 Tips Crime Stoppers app for smartphones may also be used. All Crime Stoppers methods are anonymous. 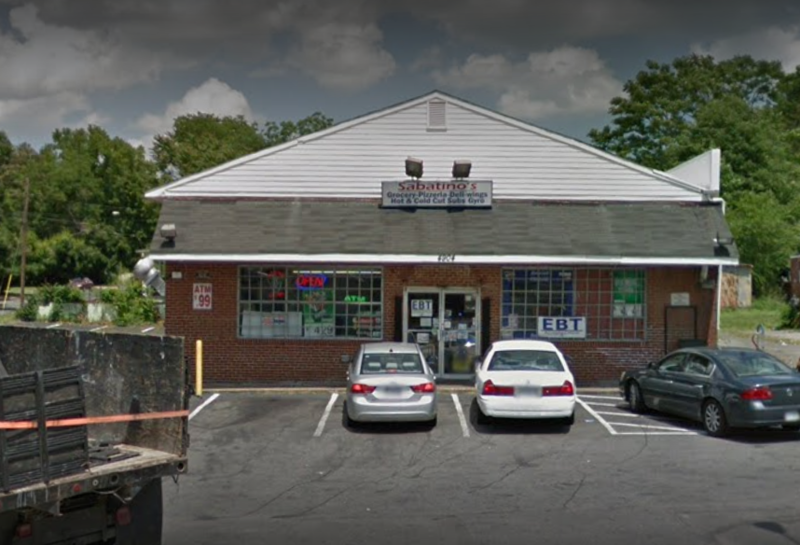 Police were called to Sabatino’s grocery store on Government Road near Williamsburg Road for a shooting report just after 10:45 p.m. That is where officers found a person suffering from gunshot wounds. Why do they think they aren’t going to get caught? i’m not sure “they” think they’ll evade capture. In the absence of more socially acceptable modes of conflict resolution you use what you have. Teenagers aren’t known to be the most rational of creatures. Sadly, the consequences of this are a lot more dire when the said teenagers have easy access to firearms.